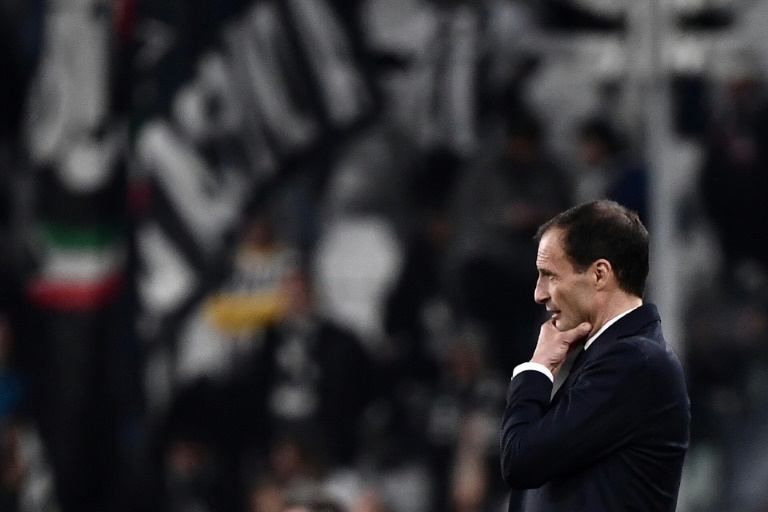 Turin (Italy) (AFP) – Juventus coach Massimiliano Allegri announced on Tuesday he would be staying on as coach with the Italian giants next season despite another Champions League disappointment. 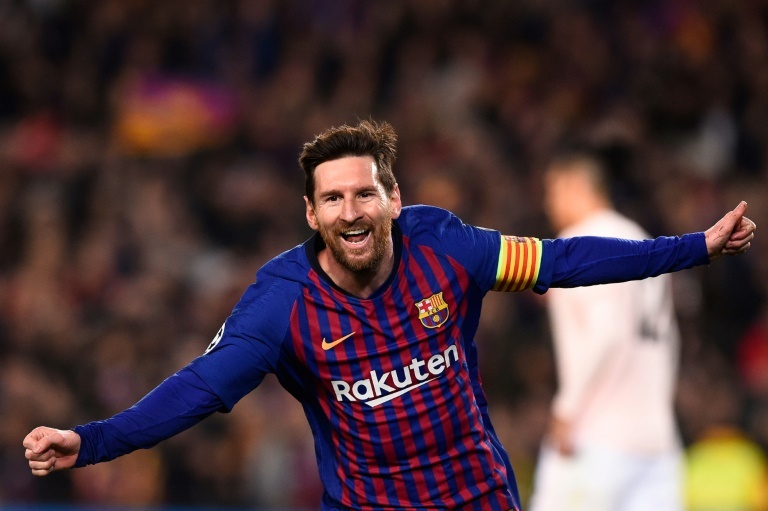 Barcelona (AFP) – Lionel Messi said Barcelona put on a spectacle in their victory over Manchester United on Tuesday, but warned his teammates they cannot afford any more slow starts if they are to win the competition. Turin (Italy) (AFP) – Ajax captain Matthijs de Ligt said he was lost for words after his wonderful header dumped Juventus out of the Champions League on Tuesday in a “bizarre” 3-2 aggregate win. 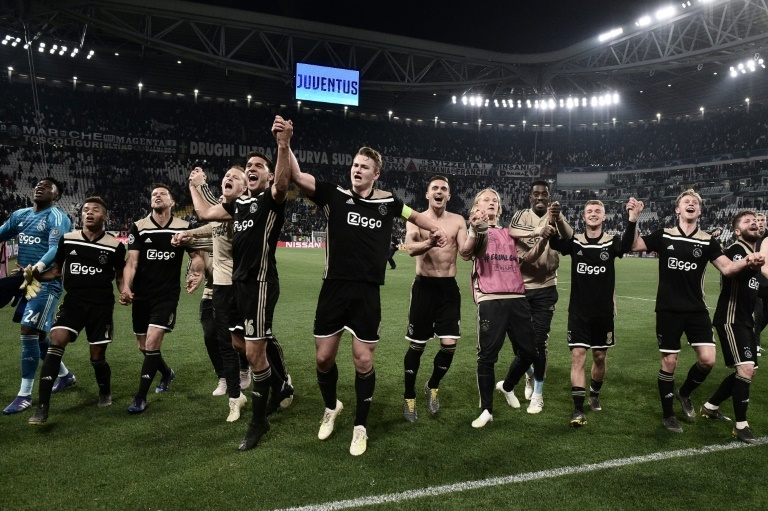 Turin (Italy) (AFP) – Ajax stunned Juventus to reach the Champions League semi-finals for the first time since 1997 as Matthijs de Ligt’s thumping second-half header secured a 2-1 second-leg victory in the last eight in Turin on Tuesday. Brighton (United Kingdom) (AFP) – Cardiff kept alive their bid to secure Premier League survival with a crucial 2-0 win against fellow strugglers Brighton on Tuesday. Neil Warnock’s side would have been pushed to the brink of relegation with a defeat at the Amex Stadium. But goals either side of half-time from Nathaniel Mendez-Laing and Sean Morrison moved third-bottom Cardiff to within two points of fourth-bottom Brighton.